The future of human knowledge about the ocean rests in a motivated graduate student or post-doctoral researcher, a curious undergraduate, or a bright young high school student. 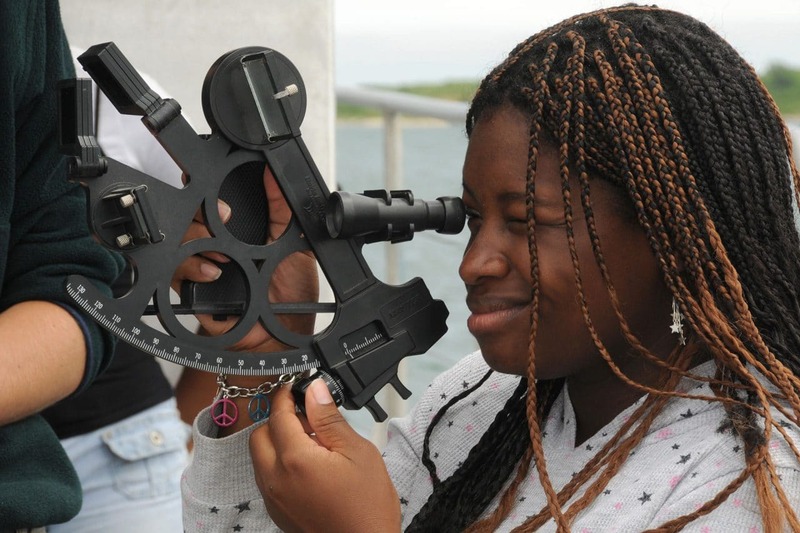 WHOI is helping shape this future by offering a wide range of programs and opportunities for students and young scientists at all stages of their development. Since 1968, WHOI has partnered with MIT to form one of the premier marine science and engineering graduate programs in the world. 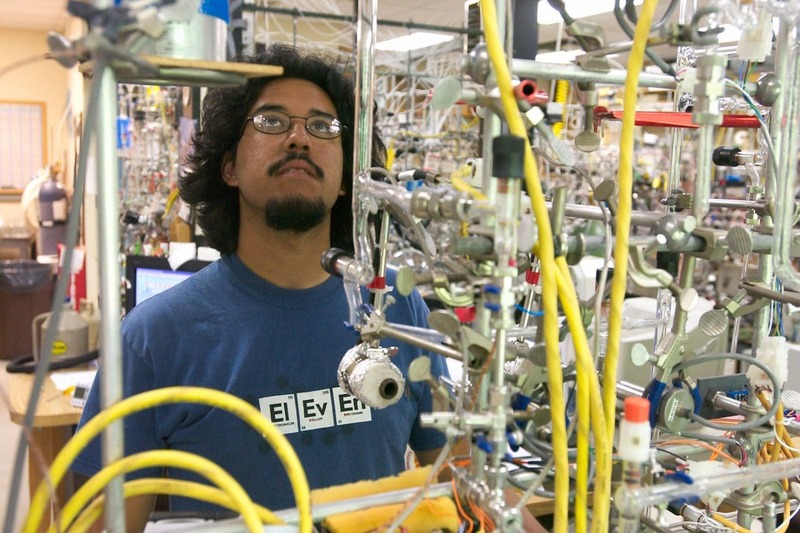 WHOI is one of the most prestigious places to begin a career in ocean science and engineering. 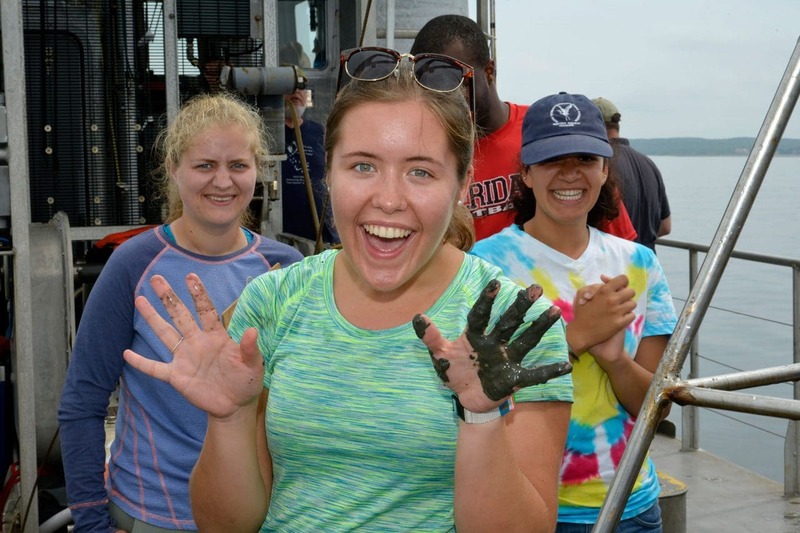 WHOI's semester and summer programs give undergrads the chance to work alongside world-class ocean researchers. A limited number of graduate and undergraduate students currently enrolled in another university or institution perform research related to their studies in our laboratories on a year-round basis. 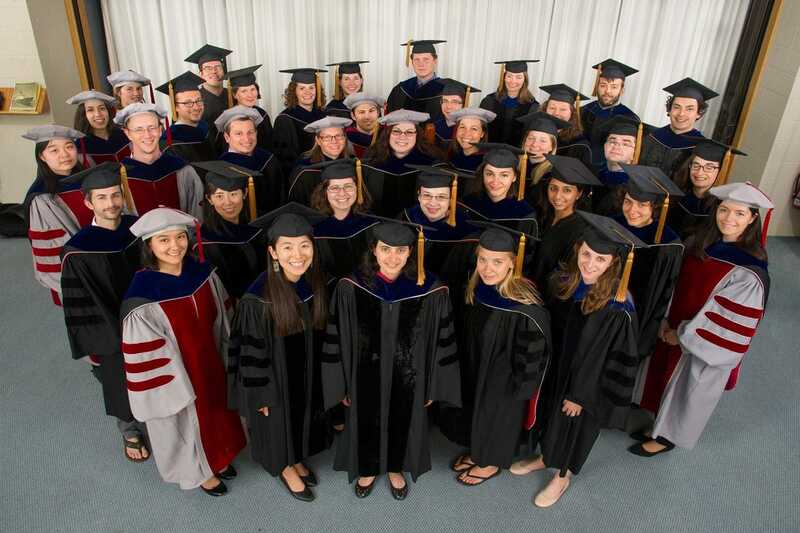 Woods Hole is more than just a great place to learn, it's a great place to live. 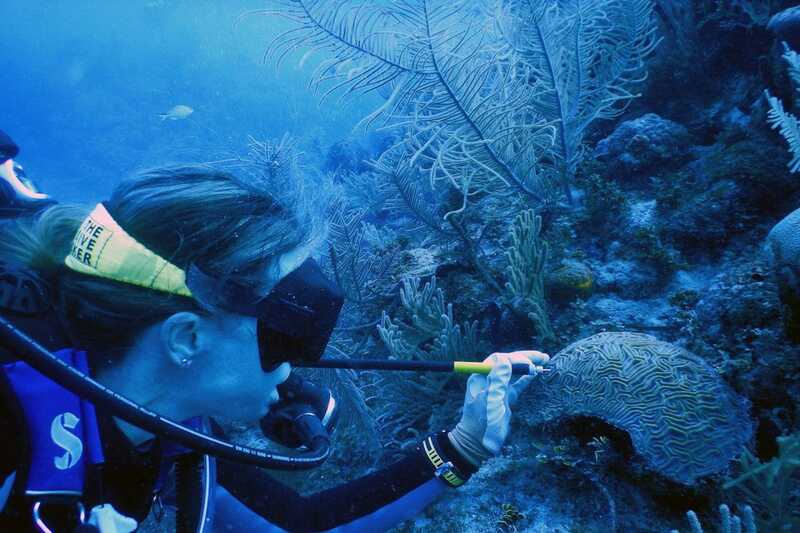 Opportunities and resources for teaching and learning about ocean science and exploration. 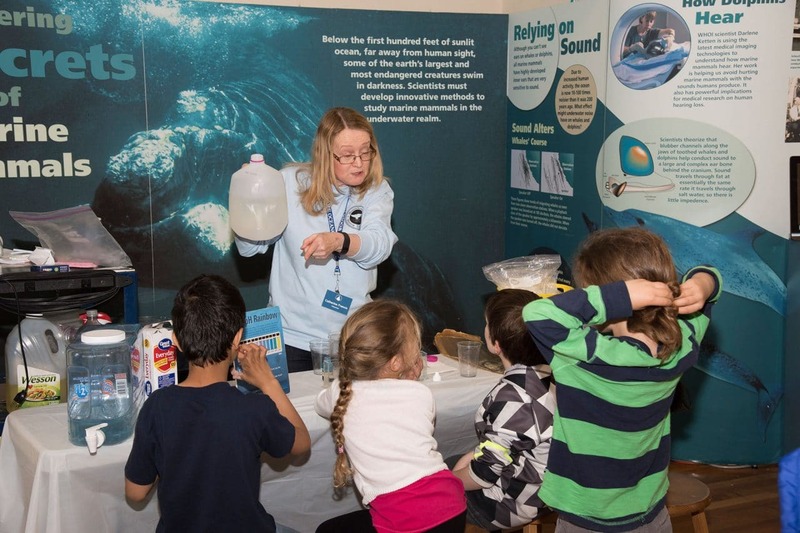 WHOI's Academic Programs Office is here to answer any of your questions about our educational programs.